~ by candice on February 27, 2013. Reblogged this on Wander about with a pen in hand. thanks for liking these guys! paintings to come! Reblogged this on Rachel Alderson. This entry was posted on February 27, 2013 at 2:51 am and is filed under character design, concept art, digital painting, sketch.You can follow any responses to this entry through the RSS 2.0 feed.You can leave a response, or trackback from your own site. 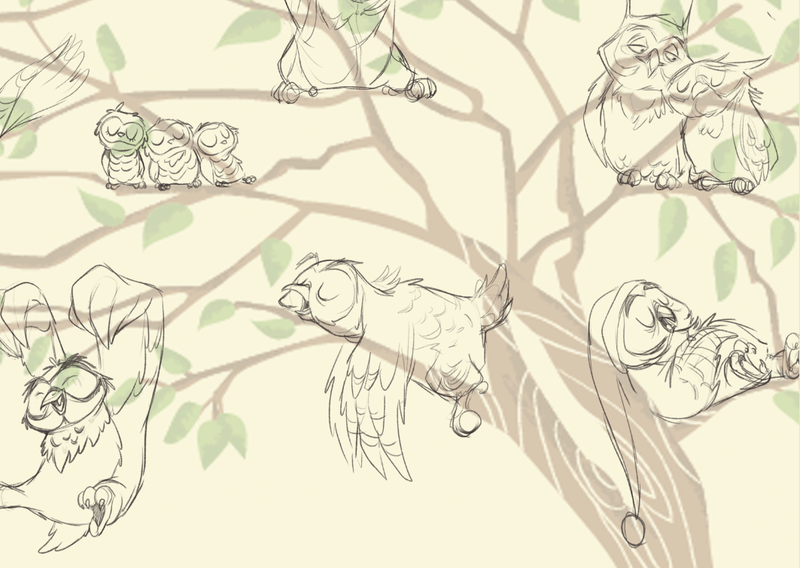 Next: more owl progress-time to paint!